With spring coming to a close and summer rolling around the corner, refreshing wines are in. 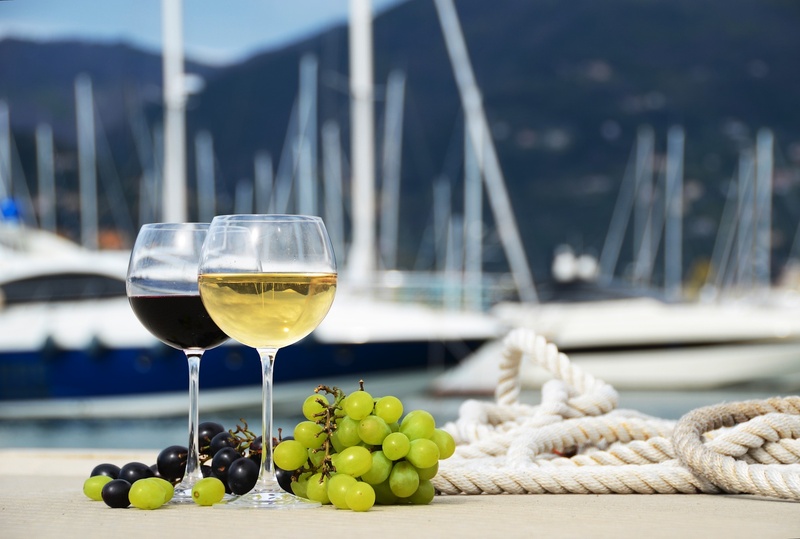 Pinot grigio is the second most popular white wine and has earned its place for good reason. Its refreshing nature makes it a great choice for the hot summer months and its flavors appeal to a wide audience, making it great for enjoying alone or for entertaining guests. Summertime is a great time to enjoy the refreshing flavors of pinot grigio. 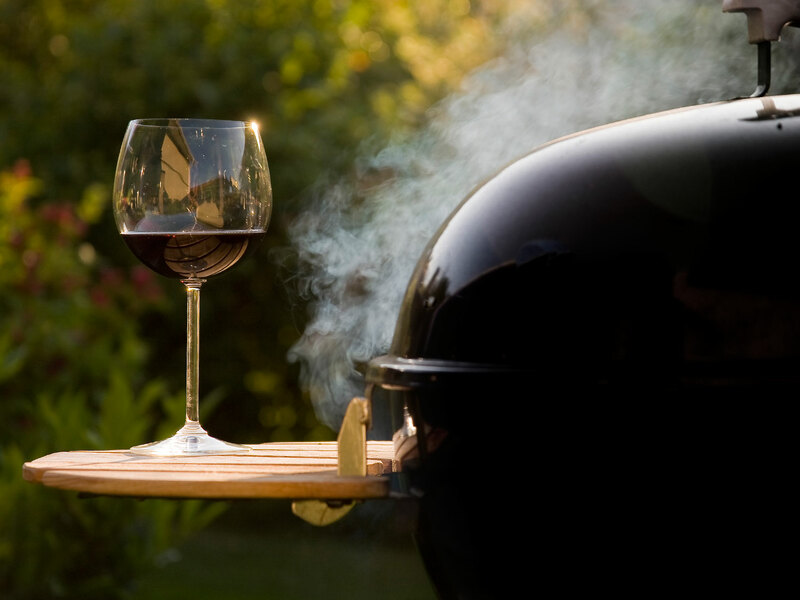 Doing so with a box of it can make your summer and your wine sipping even better. Pinot grigio comes from the pinot gris grape, which originates in France. Although many people assume it originated in Italy, this wine, like many others, claims France as its birthplace. It is believed to be a mutation of the pinot noir red grape and has a greyish blue skin unlike the green skin on most white grapes. This color gives the grape, and the wine, its name. Interestingly, the wine did become popular after it traveled to Italy. Its popularity grew in the country, and from there it made its way to the United States. Today, pinot grigio is the most imported white wine in America. Most people concur that a chilled glass of pinot grigio can be just as refreshing as a glass of lemonade on a hot summer day. It is a highly acidic wine, with bold fruit flavors like lime, pear, apple, and lemon. It is quite dry, perfect for hot days. Unfortunately, pinot grigio has gotten a bad rap thanks to an abundance of cheap, poorly-made varietals. Since it is so popular, many companies tried to mass-produce bottles with cheap production, leading to sour, bad-tasting wines. On another hand, wine critics like to say that pinot grigio is too simple and is uninteresting. However, that preference is for you and no one else to decide. We think pinot grigio is great and is the perfect way for you to refresh yourself this summer. To help you avoid the nasty cheap stuff, we’ve compiled a list of the best boxed pinot grigio varietals you can find. 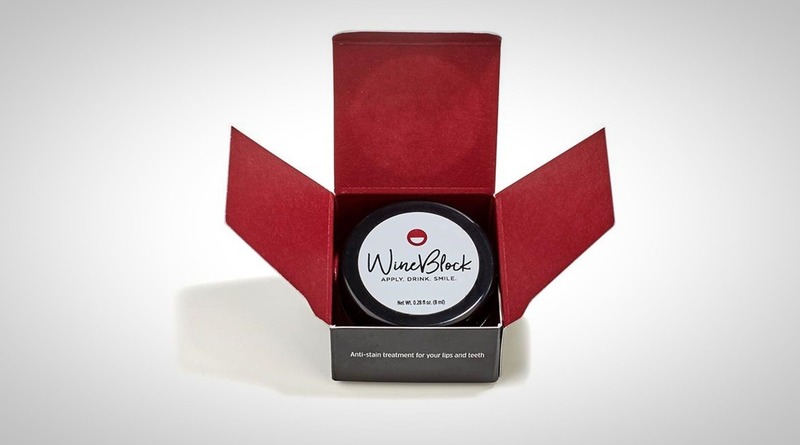 Black Box is known for their premium wines and have over 50 gold medals to their name. It’s hard to go wrong with that many good reviews. 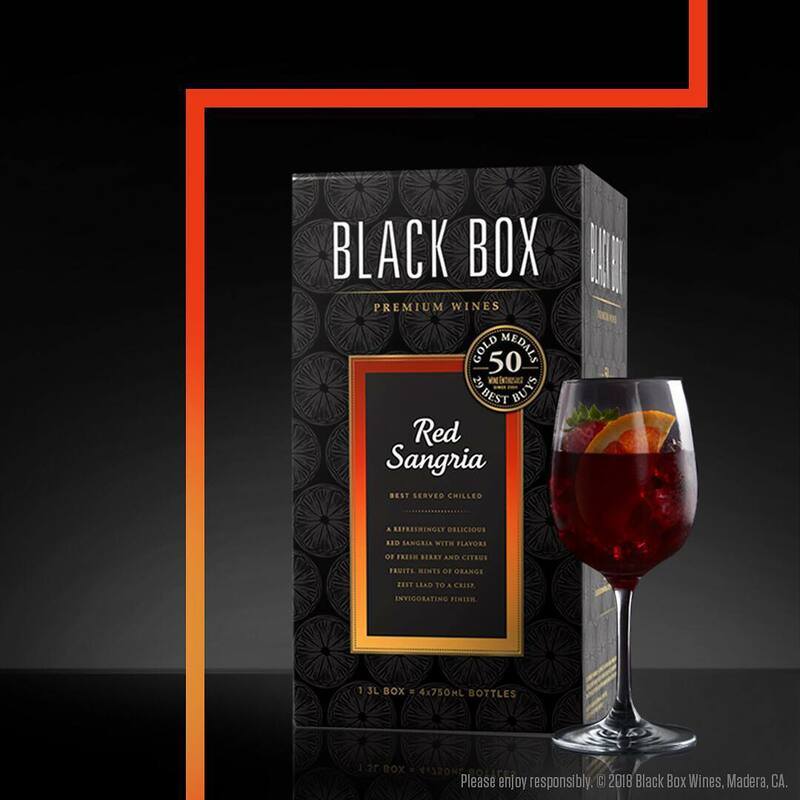 The Black Box take on pinot grigio is a classic, blending notes of crisp lime and apple for a bright finish. There are aromas of pear and honeydew mixed in as well for a well-balanced profile. The Bota Box pinot grigio is slightly different than Black Box’s take, but also comes from California. This one features aromas of nectarine and some light floral notes. You’ll taste flavors of ripe peach and some more nectarine for a clean finish. We like the integration of nectarine into this variety and are sure you will too. The Naked Grape offers a crisper pinot grigio than some others. It features aromas of pear and Meyer lemon (a hybrid between a lemon and mandarin orange). This gives the wine a tangy, tart flavor that is perfectly refreshing for a long day outdoors. Bandit is a brand of award winning wines that come in Tetra-Pak boxes with screw-caps. You can drink them right out of the box like a juice box or pour them into a glass. If you want to take a delicious glass of pinot grigio with you on the go, then this is the way to do it. Bandit’s variety features a palate of tart green apple along with lemon and a subtle splash of sweetness. Our last wine comes from Veneto, Italy. Since Italy made pinot grigio popular, we though it would be fitting to include a wine from the country. This wine features lots of ripe peach and grapefruit flavors and is an easy-drinking wine. It is less bitter than some other varieties, and its lower alcohol content makes it perfect for lots of summer drinking. So, what do you think? 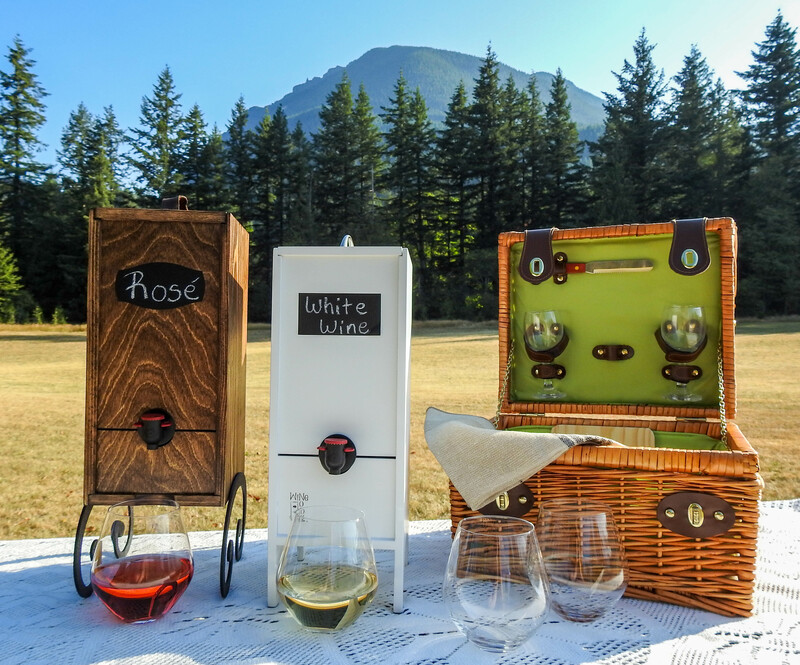 Which boxed pinot grigio is your favorite? Did we miss one? Let us know with a comment below.